Jesse Holstein, violinist and violist, went to Oberlin for his undergraduate studies with Marilyn McDonald. He then went to New England Conservatory in Boston to get his master’s degree studying with James Buswell. He is an active recitalist and chamber musician, and concertmaster of the New Bedford Symphony. 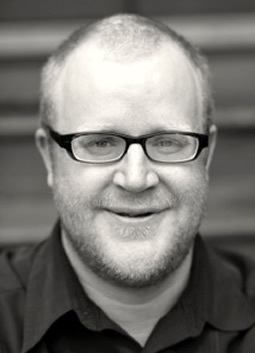 Currently, Jesse is a teacher and Senior Resident Musician for Community MusicWorks. Community MusicWorks is a youth and family-mentoring program that provides free instruments, lessons and a variety of programs in West and South Providence. He has two cats, Count Chocula and Lord Nelson. Lord Nelson is an ordained on-line minister and is available for weddings and services. Supported in part by a grant from the New Hampshire State Council on the Arts and the National Endowment for the Arts. Copyright © 2019 Apple Hill Center for Chamber Music | All rights reserved.